Get this error message when trying to boot CD? I am not sure why I get this message, I have all the correct framework I believe. and also show us your set of list of installed C++ and DX redists...and the emulator should been install on native drives and not in users folder ,windows folders or a drive where windows was installed. (12-02-2017, 12:05 AM)CK1 Wrote: In order to help you further with your problem, please make sure the following are all provided. 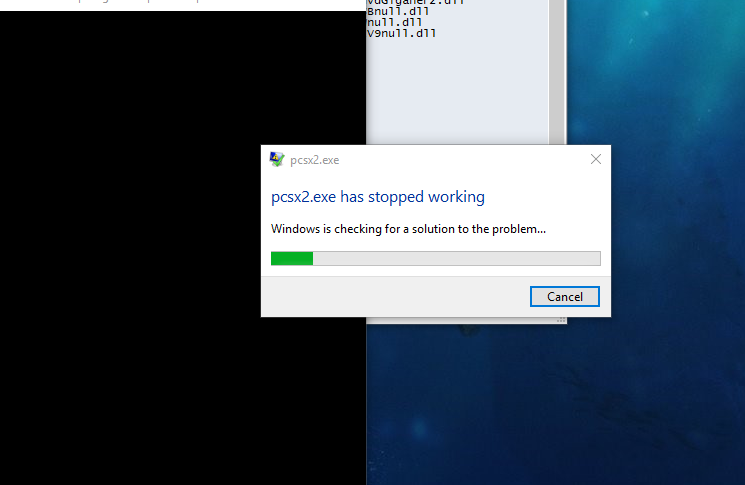 I am using the latest version of PCSx2. I am using all the default settings. I am trying to play Blitz the League which is an ISO. (12-02-2017, 01:18 AM)smartstrike Wrote: and also show us your set of list of installed C++ and DX redists...and the emulator should been install on native drives and not in users folder ,windows folders or a drive where windows was installed. 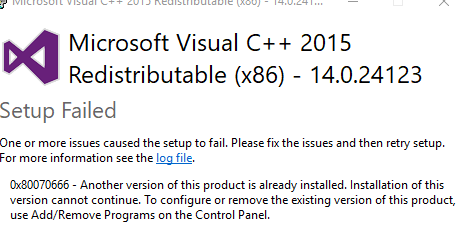 you may probrably need to install the VC++ 2015 on both x64 and x86 arks. (12-02-2017, 01:40 AM)smartstrike Wrote: you may probrably need to install the VC++ 2015 on both x64 and x86 arks. Okay I did, still gives me the same error though. 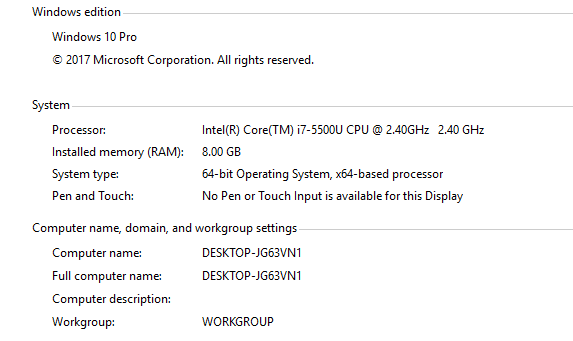 run the bios menu screen "browser and system configuration screen"